When you and your S.O. decide to have your big day abroad, it can be exciting and thrilling. Destination wedding locations require time and thought – so in order for your ceremony to go off without a snag, you need to consider these five things. When it comes to that perfect spot, your budget is everything. The price of venues, vendors, and accommodations can reach high levels in famous locations like the French Riviera or Lake Como, whereas they can be ridiculously low in less renowned but nonetheless beautiful areas. Choose your destination location according to your date. Planning a wedding in July? Do not go to Australia if you’re looking for a summer wedding as it is winter there. Check the rainy season in tropical areas as well as the high and low season in touristic places. Do not forget to check the local calendar as well for big events and bank holidays. And finally, it’s always good to ask your closest family members and friends about potential plans they may have before booking your big day date. It would be unfortunate to have half of your family attend another wedding at the same time. 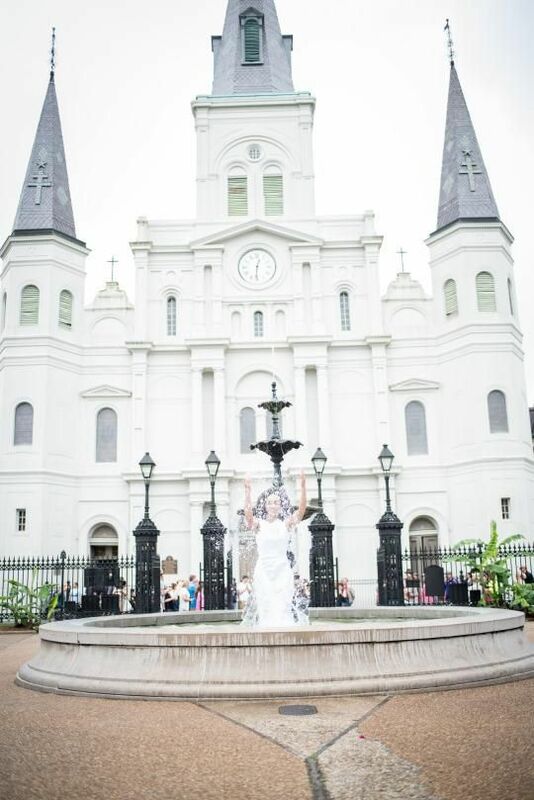 Each destination has a unique atmosphere and will determine the mood of your “I dos.” Looking for a city elopement? Why not choose Paris or Rome? For a rustic celebration, the Apulian countryside with classic farmhouses is just perfect and the French Riviera, the Italian Lakes, or the Amalfi Coast host elegant and luxe affairs. If you’re in love with the Italian food, passionate about yoga, or a fan of manga, the location for your destination wedding may be quite obvious. Take into consideration what kind of cuisine will be available to your and your guests, if anyone has any specific dietary needs or allergies. On the other hand, you should avoid exotic destinations if you have a very sensitive stomach. Remember that all your guests (you included) will have to travel to your location. In other words, check the nearest airport as well as the local transportation and accommodation possibilities. If traveling to the big day venue is too complicated or expensive, many of your guests will probably decline your invitation unless you organize a private shuttle to the venue.